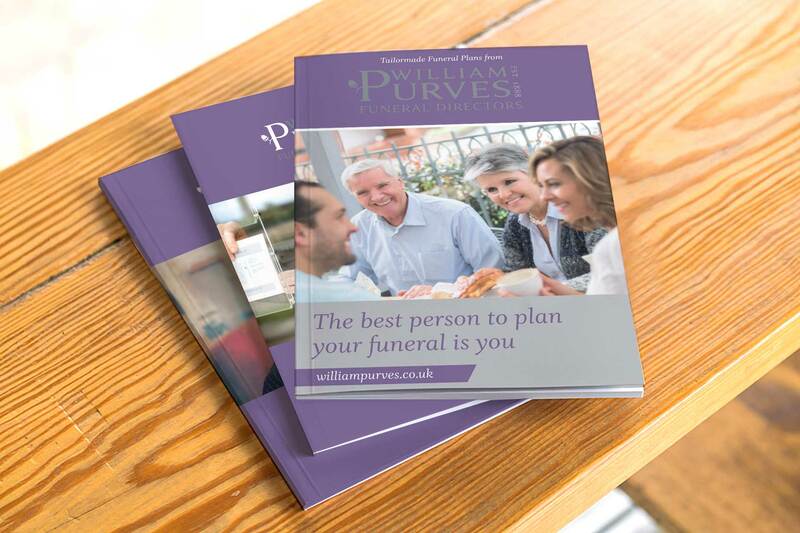 For more about William Purves and the distinct level of service we provide, simply complete your details below. You’ll receive our latest guide to services through the post within two working days. By requesting more information, you agree to be contacted by email or telephone with more details. Required fields are marked by an asterisk *.